We are your local lock changing, lock maintenance, and lock rekeying experts. Rekeying locks is an affordable way to upgrade your security. 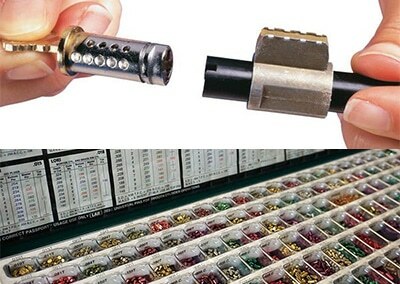 Rekeying your locks is almost always going to be less expensive than replacing the entire lock. It’s a fairly easy procedure in which a qualified locksmith opens the lock cylinder and changes the lock pin pattern to work with the new keys they’ve created. It generally takes just a few minutes per lock, but it does require specialized knowledge to do it without damaging the lock. We can rekey locks on your car, home, and business locks, so call us with any questions you may have and we can give you a quote on rekeying your locks. 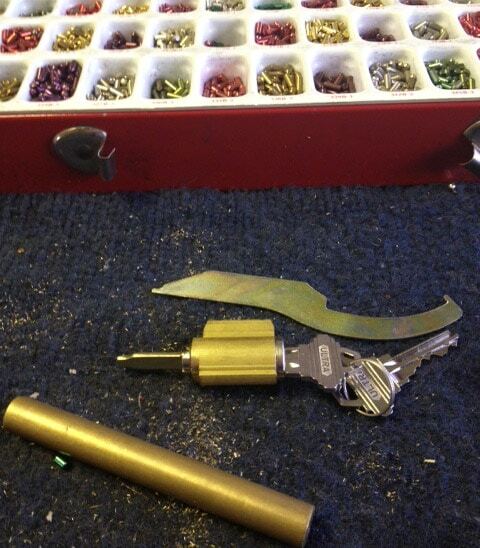 Our team will upgrade your locks by changing out the pins to make sure old keys won’t work. We’re certified members of ALOA and have been verified as a real, local locksmith by 1-800-Unlocks and Fair Trade Locksmiths. If you’re having an emergency lockout situation with your car, home, or business you can call us day or night. As a Professional Locksmith, we double check our work. Your newly rekeyed locks and keys will work smoothly every time. Guaranteed. At Aardvark Affordable, we are proud of our growth as a commercial locksmith and are dedicated to providing exceptional customer service and high quality work at reasonable prices. As a multiple winner of the Angie’s List “Super Service Award,” Aardvark has established a strong reputation for providing exceptional customer service and uncompromising workmanship throughout the entire Phoenix business community. Our lock rekey services are unmatched. We also take pride in making sure your entire entry way is secure and operational. 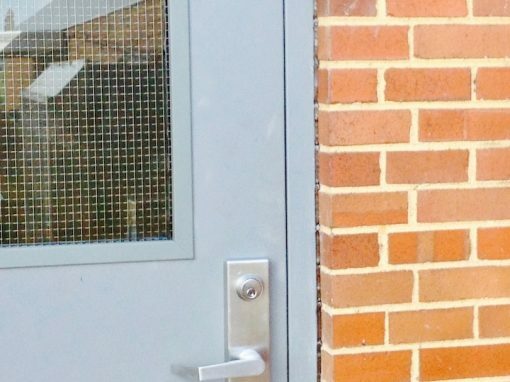 We look at door, hinges, locks, thresholds, door closers, and door frames. If we see metal rubbing or find that keys are hard to turn, we’ll let you know and recommend a cost effective strategy. Call Aardvark Affordable Lock for a professional Lock Rekey experience.